Nature Mill will be launching their new line of composters. We look forward to see what changes have been made. We still have about a dozen of the Nature Mill Plus XE composters in stock. The Nature Mill Plus XE is an excellent value. Global Green USA held a conference in NYC on a Coalition for Resource Recovery. 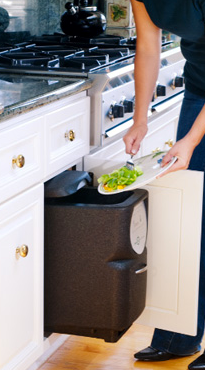 The opportunity is to find ways to affect the 15,000 tons of waste send to landfills each day. This is an annual cost of 450 million dollars. Vegware sponsored this two day event for concerned companies and scientists. 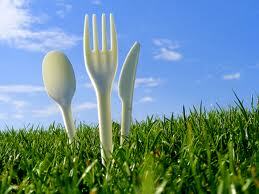 Vegware is a leading manufacturer of completely compostable cutlery, tableware, and takeout packaging. They recently added compostable 65 gallon bags to their line of over 80 items. 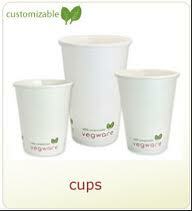 Vegware is certified by Cedar Grove, OK Compost & Den Certo and Compostable Traceability Certification Program. 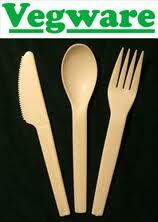 Vegware is made from virgin vegetables and from a sustainable forest.